Jesse brings a wide range of skills to QR Estates. With over 10 years of IT experience, 8 years of development, 6 years of sales & marketing, and 6 years of management experience he can bring a project from the white board all the way to market. 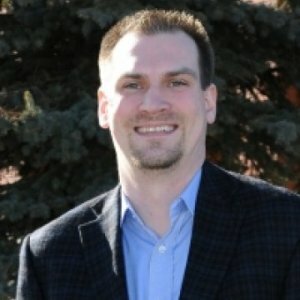 Jesse's primary background is IT with focuses on development, security, database design and optimization and implementing IT solutions to increase business efficiency. 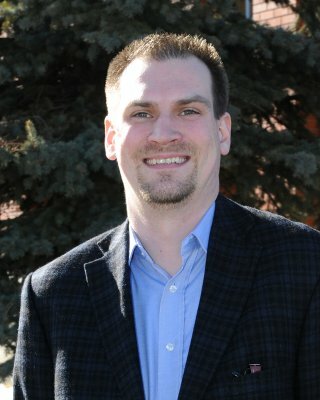 While working for a fortune 500 company, Jesse ran the operations department and was in charge of statistical analysis. During this time his team created a corporate wide Intranet to provide real time statistical reporting which was deployed to 6 sites in 3 countries. His sales & marketing experience has taken him all over North America. Jesse has sold software to large municipalities and multi-million dollar companies. During this time he led a sales team of 20 across Canada and the USA generating over 1 million in sales in less than a year. 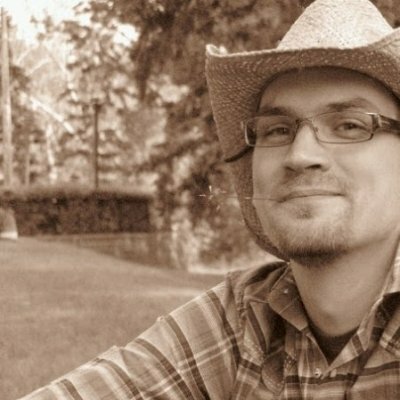 Jesse then used his technical experience to train new and inexperienced users on the software. Most of the companies Jesse has worked for have been start-ups, which have required him to wear many hats, such as: developer, tester, salesman, trainer, implementer, and IT admin. Jesse now brings his knowledge and experience of all these areas to the stage. 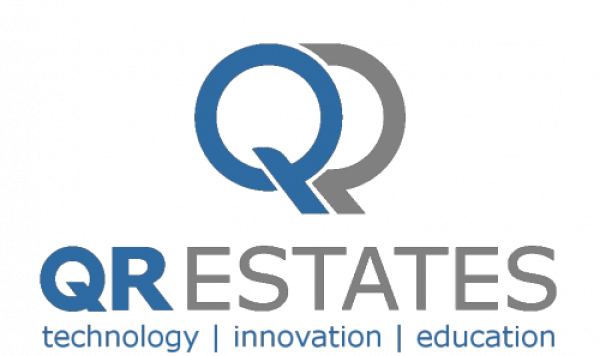 QR Estates is the world’s ultimate technology team providing news, information and cutting edge solutions in digital marketing tailored to the real estate and housing industry. The QRE team are highly experienced and successful individuals from a wide range of professions and expertise who utilize the latest technology to easily bring your listings in to the mobile arena. 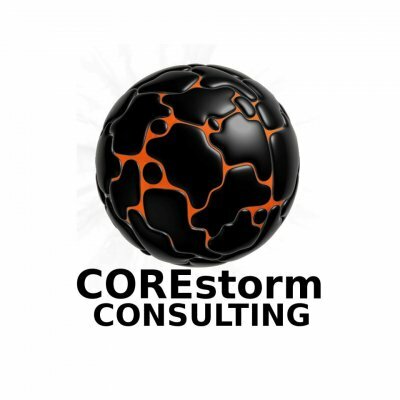 As a third party consulting firm, COREstorm specializes in investigating your current IT systems to identify any threats or inefficiencies. COREstorm is able to identify and resolve existing problems, or pinpoint ones whose existence was previously unknown. With the solutions offered through COREstorm you can proceed with your daily business operations, secure in the knowledge that one of the most important behind-the-scenes aspects of your entire business is running securely and efficiently.